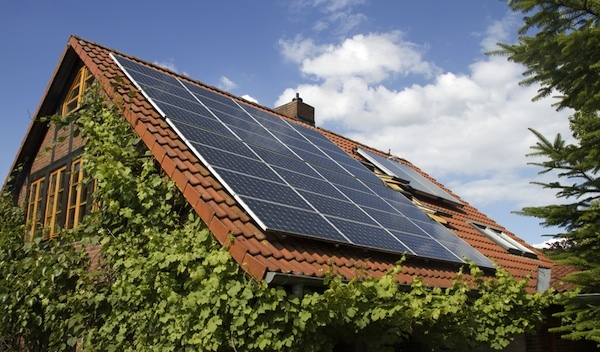 EarthTechling columnist Susan Kraemer says a landmark clean energy law is now driving an incredible $1 billion investment in renewable energy in Connecticut. Cronkite News reports on how Arizona state government recently repealed a set of tailpipe-emissions standards adopted in 2008 despite objections from some. 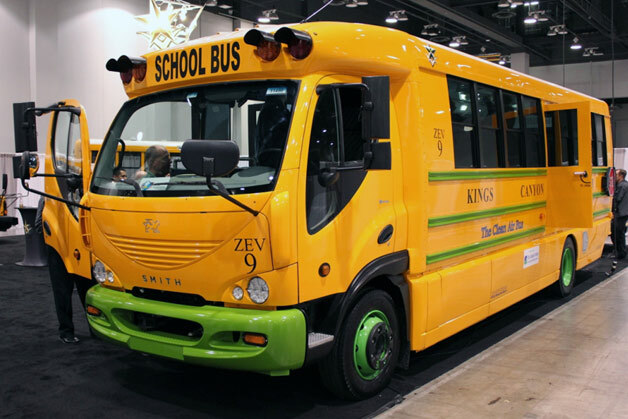 Smith Electric Vehicles and school bus manufacturer Trans Tech unveil their all-electric, zero-emission school bus, the Newton eTrans. 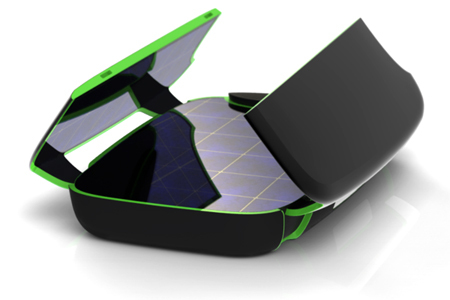 The Scaraby Energy Backpack concept provides off grid power via solar panels, but on overcast days you can take matters into your own hands via kinetic energy. 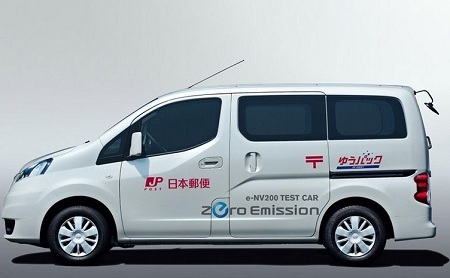 Leaf-maker Nissan says it will begin testing electric commercial vehicles, based on the NV200 van that New York recently picked as its next-gen taxicab. 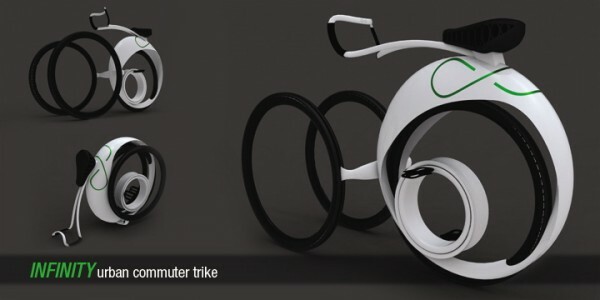 The unusual design of the Urban Commuter Trike concept allows it to fold up discreetly while gathering solar energy to power your daily commute. 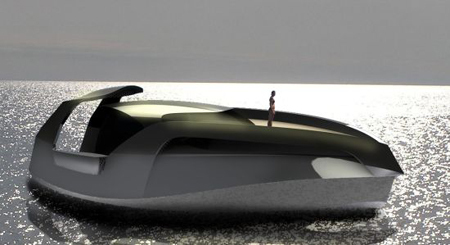 A new zero-emissions concept yacht by designer Adam Valmassoi features two large solar panels housed within the actual decks of the boat, capable of withstanding the weight of multiple passengers, and an omnidirectional retractable wind turbine.